Here is something different for the blog! 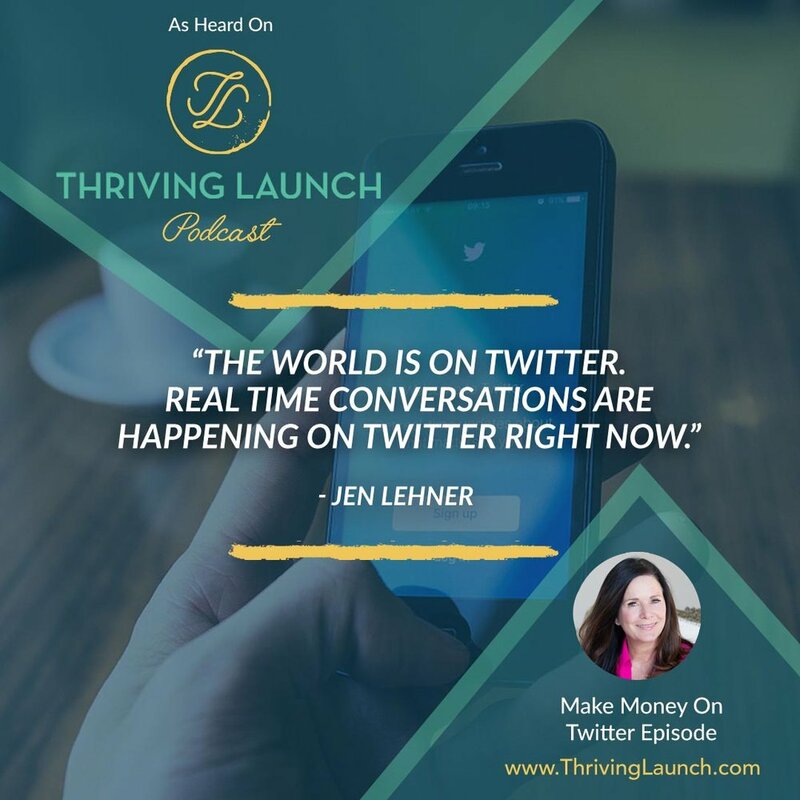 Recently i appeared on the "Thriving Launch" podcast with Luis Congdon and Kamala Chambers. We ended up having a great conversation and I shared a lot of cool Twitter strategies you might not know about. Click below to listen.